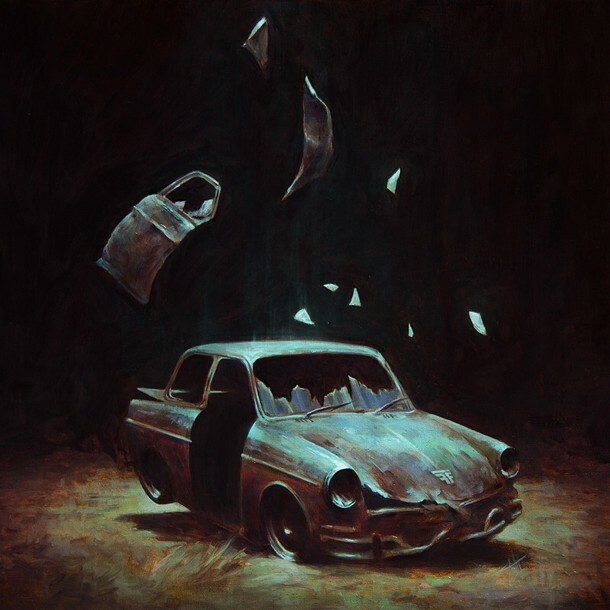 Aussie electronic artists Flight Facilities recently released their much anticipated gorgeous new single "Clair De Lune" that takes a whole new direction from the duo than what we are used to. They had mentioned it briefly last month in an interview with the Miami New Times saying that they love Claude Debussy's famous classical piece of the same name, so this upcoming track was kind of their ode to him. The single, featuring vocals from New York's Christine Hoberg, is officially available for purchase here in the U.S. tomorrow, but you can stream it below. Plus check out the short teaser video for the track. There's a full length vid coming soon, we'll keep you posted. Enjoy.